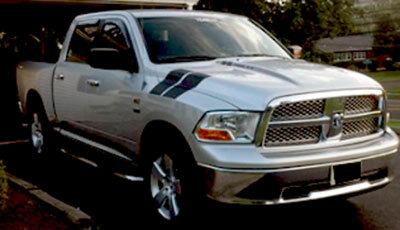 Enhance the appearance of any 2008, 2009, 2010, 2011, 2012 or 2013 Dodge Ram! You will receive stripes for both side of your truck. They come in two pieces per side. 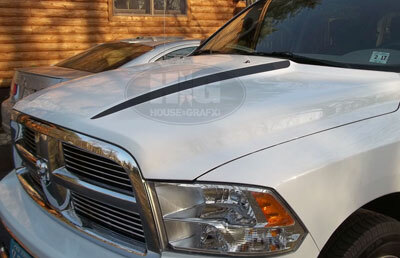 All graphics will have transfer tape installed for an easy installation. There is a top pin stripe on the graphic. It's a little hard to see in the photos. Just wanted to make it known in case you didn't realize it from the picture. Stripes measure 5.5" x 97.5" long and will last for years to come. Cut fresh from quality material! Perfect fitment. No trimimming!